Modern and romantic. 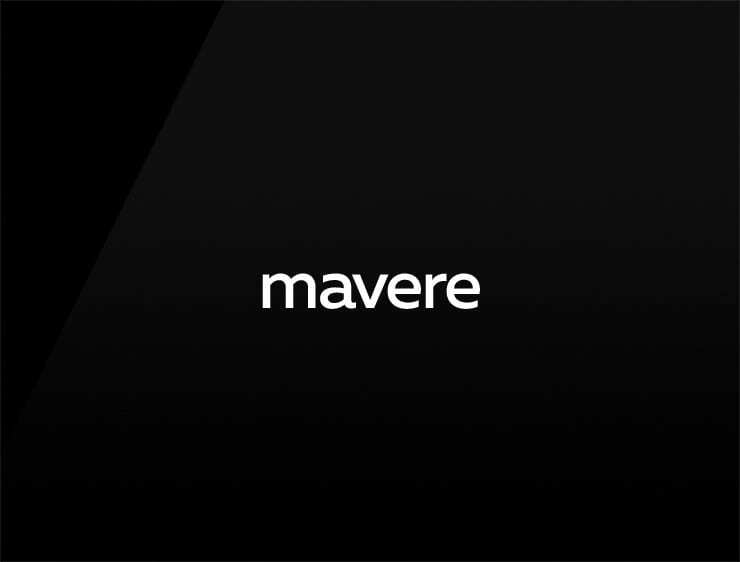 This genuine business name ‘Mavere’ echoes ‘marvel’ and can recall the sounding of ‘ma belle’, meaning “my beautiful” in French. It can refer to ‘verre’ meaning “glass” in French and ‘verde’, meaning “green” in Italian. Possible fits: Real estate company. Marketing agency. Event agency. A virtual assistant. App. A robotics company. Fashion. Cosmetics. Health.